An alarming 75 percent of employees reported a loss of motivation due to the stress caused by an abrasive manager, according to a study by coaching firm Executive Confidante. As if that weren’t shocking enough, 44 percent of those surveyed actually left an employer because of workplace bullying. 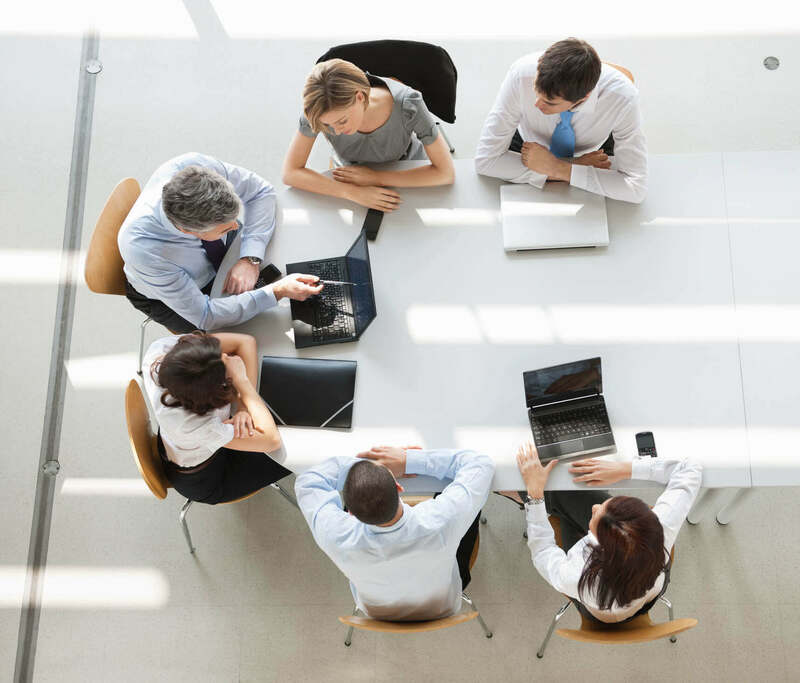 These statistics show how your company could be susceptible to the problem, but there are steps you can take to minimize or prevent the tension caused by a workplace bully. Executive Confidante’s owner, Kalli Matsuhashi, specializes in identifying, preventing and eliminating workplace bullying. We asked her to explain four common methods of dealing with bullies as well as what business owners and employees might realistically expect from these tactics. Here’s what she had to say. Working for an abrasive manager (AKA workplace bully) is almost always a very stressful and trying situation. Assuming the abrasive manager will continue their bullying ways, there are really only a few ways to minimize the resulting stress. Ignore the workplace bully. It's almost impossible to ignore an abrasive manager - they’re usually right on top of things, trying to intimidate people into better performance. 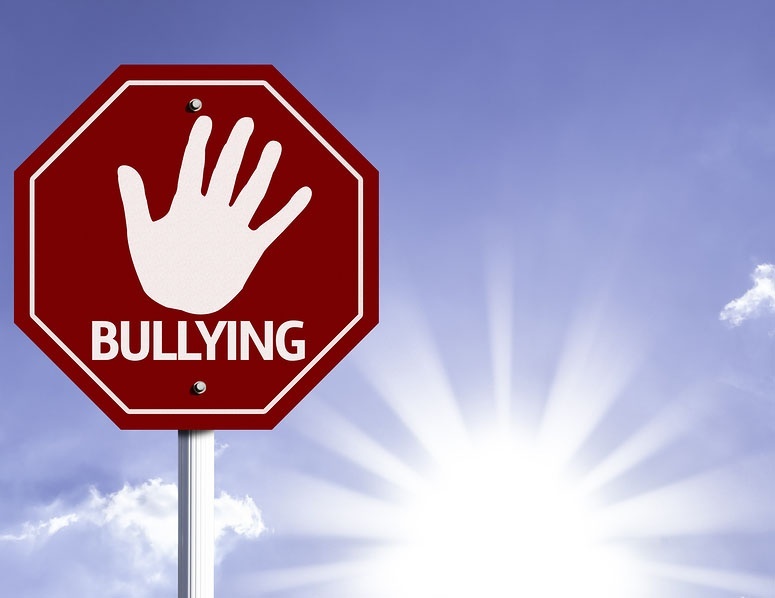 One can try to ignore the bullying behavior and recognize that it isn't personal - it's usually a reflection of the manager feeling threatened or worried about demonstrating good results to those above him or her in the hierarchy. This is much easier said than done, however. Work to ignore the bullying behavior - by seeing it for what it is - but not the boss himself/herself. Isolate yourself from the workplace bully. Many people take this approach - 63% according to research by Christine Porath and Christine Pearson in their study on incivility in the workplace. This protects the individual from the wrath of the bullying boss, but has other consequences that in the end could cause the individual to lose his/her job. This approach reduces teamwork and collaboration, and ultimately leads to poorer job performance and lower productivity. Observe and implement strategies co-workers have used to deal with the workplace bully. It is the rare individual who is able to stand up to the abrasive manager and gain his or her respect to the point where the bullying no longer occurs. This means that the majority of people working for a bullying boss will have employed strategy one or two above - neither of which works very well. Observing others that have managed to either not get fired or to have proven able to somehow withstand the stress of the situation is a good idea - more likely than not, however, these long-term employees are suffering greatly and are unable to perform well. If the workplace bullying is a long-standing issue, the best remedy may be to leave the employer. Report the workplace bully to HR. The one obvious solution that has not been discussed as much is to report the issue to HR or other managers. This too is unlikely to lead to change, but at least draws some attention to the issue internally, and the more people speak up, the more likely real change will occur. While the potential dangers of workplace bullying are very real and too complex to solve in a simple blog post, the tactics above represent common approaches to diffuse a negative situation. For a more nuanced look into the issue as well as in depth advice and answers to workplace bully FAQ, please watch Kalli’s free B.O.S.S. webinar - Workplace Bullying: How Much Is It Costing Your Company?